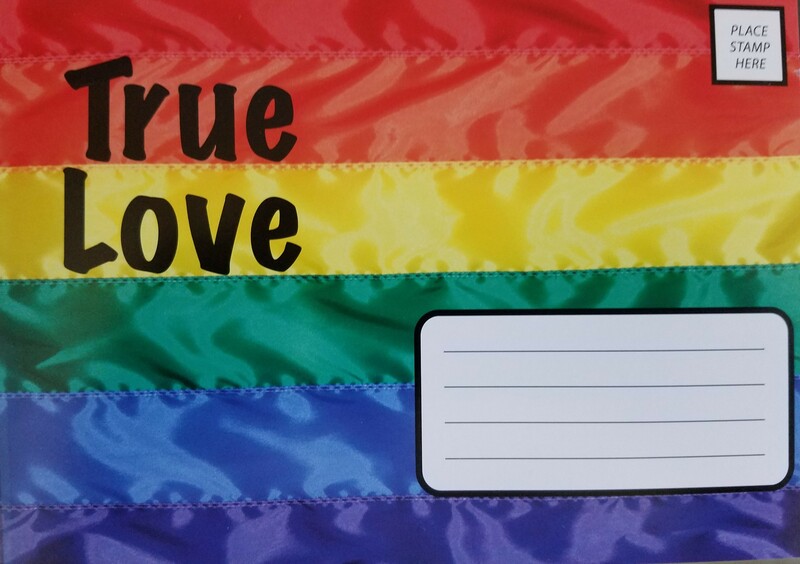 On June 25, 1000’s of “True Love” gospel tracts were respectfully shared at Cincinnati Pride 2016. Below is the video. Please Pray. Join Evangelize Cincinnati and share the gospel biblically. Thanks to Pete, Dave, Chris, Sean and all who pray. Bonus Video: God is Love? Interview at Cincinnati Pride 2016.